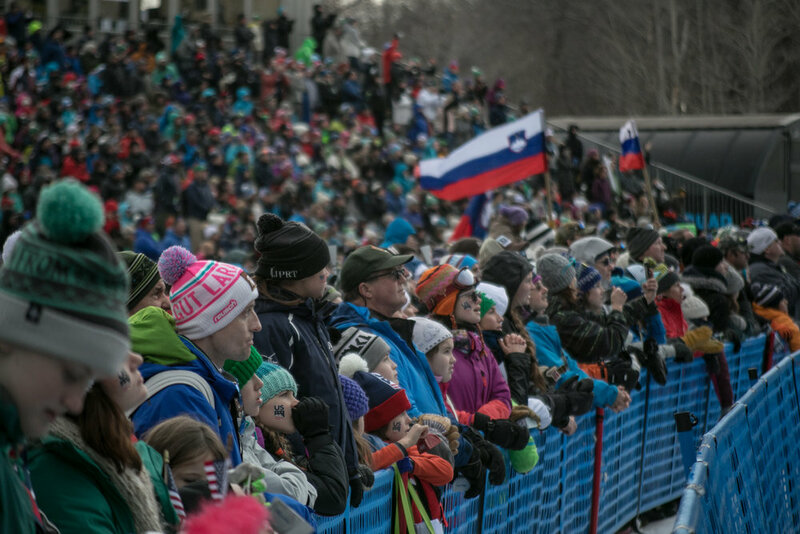 This weekend I had the pleasure of shooting the Fis Alpine Women's World Cup in Killington, Vermont. I've been removed from ski racing for almost 7 years now, so it was really cool to get back into the culture and re-connect with old teammates whom I haven't seen in a long time. 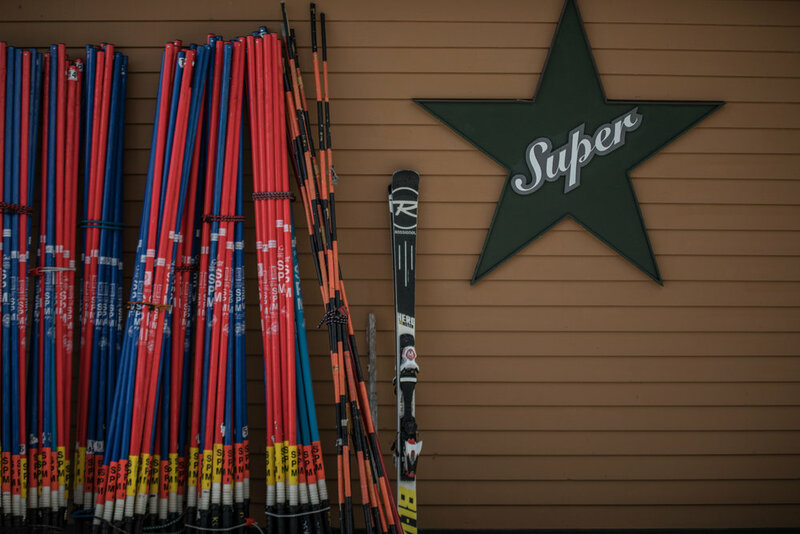 The control, confidence and power these women have when skiing is absolutely humbling. Here are a few of the moments I captured. 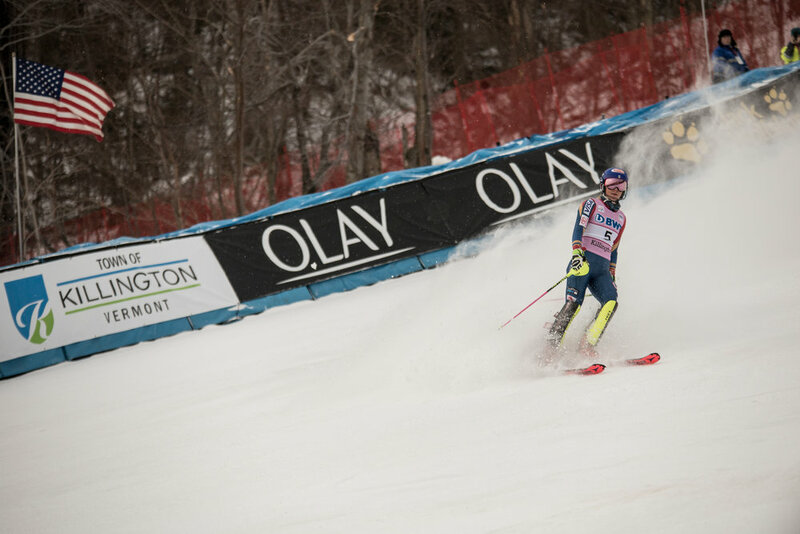 Mikaela Shiffrin waves to the crazed crowd after coming in 2nd on Saturday in the Giant Slalom. If you want something in life, reach for it. 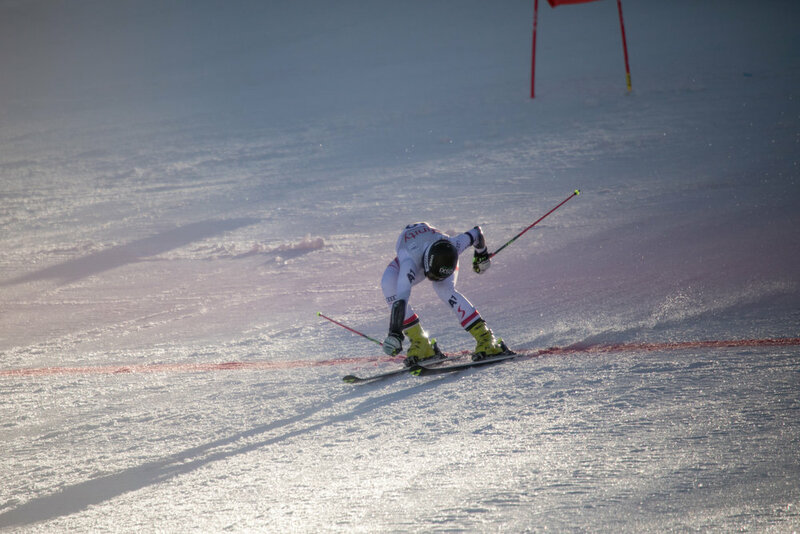 Team USA local NE sensation, M. Shiffrin after WINNING both runs and the overall by a huge amount in Sunday's slalom. Total confidence in the Hot Seat. Looking up at the vertical ice skating rink they call SUPERSTAR.